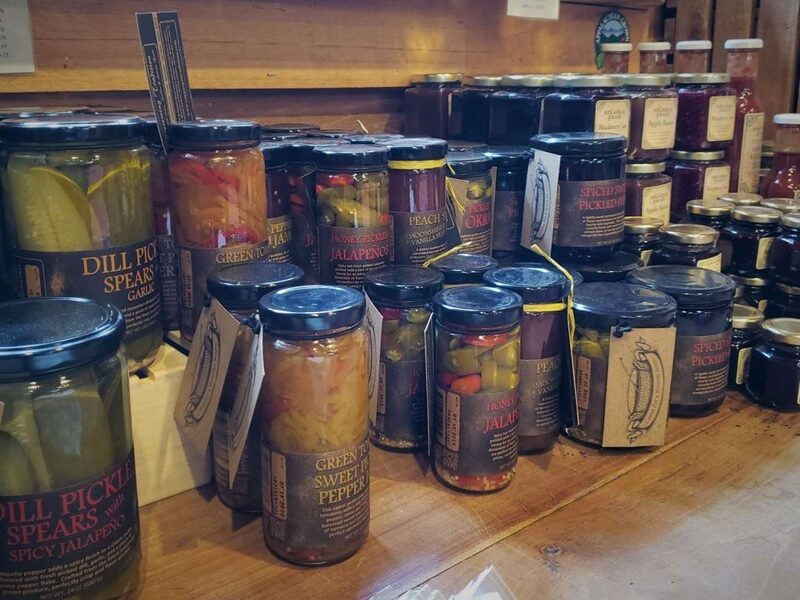 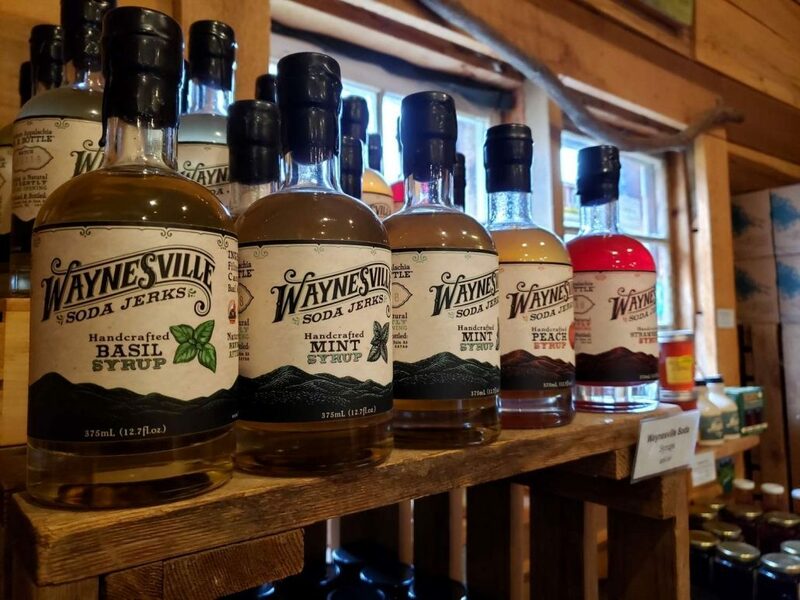 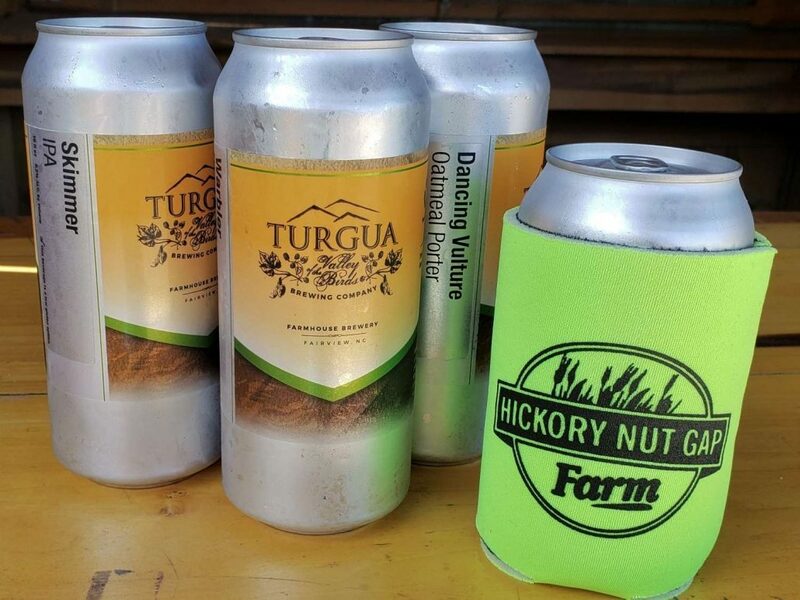 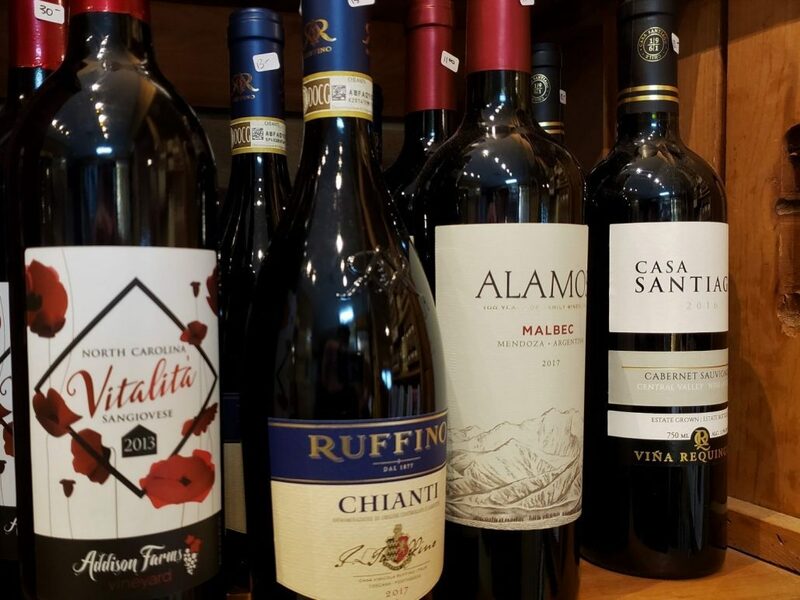 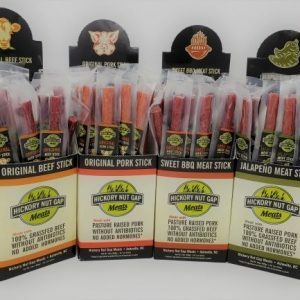 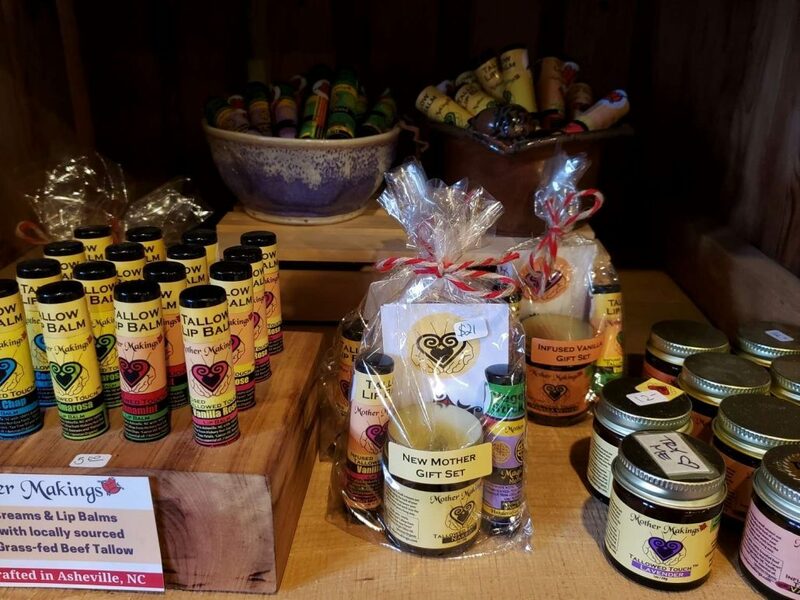 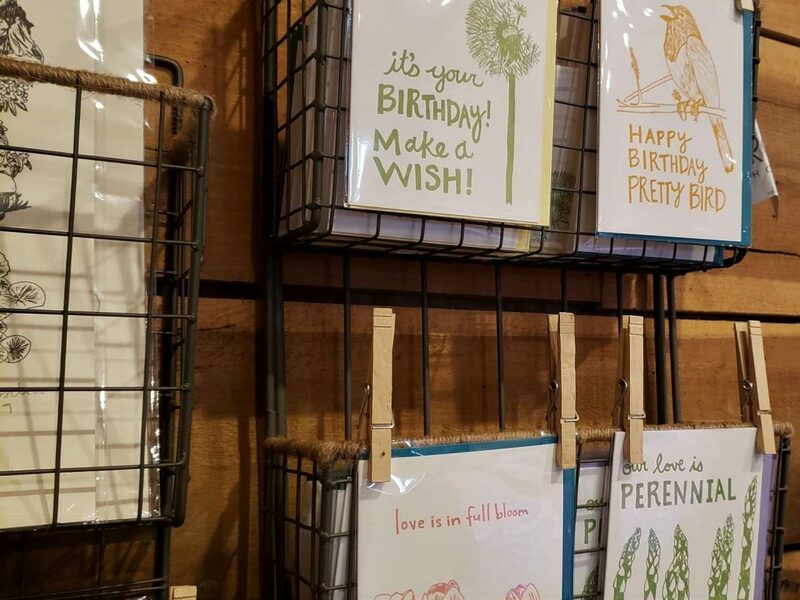 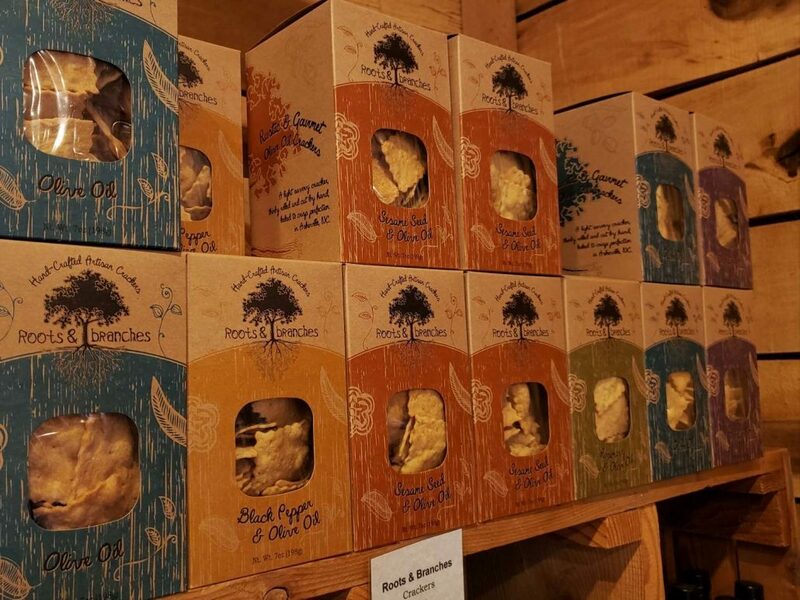 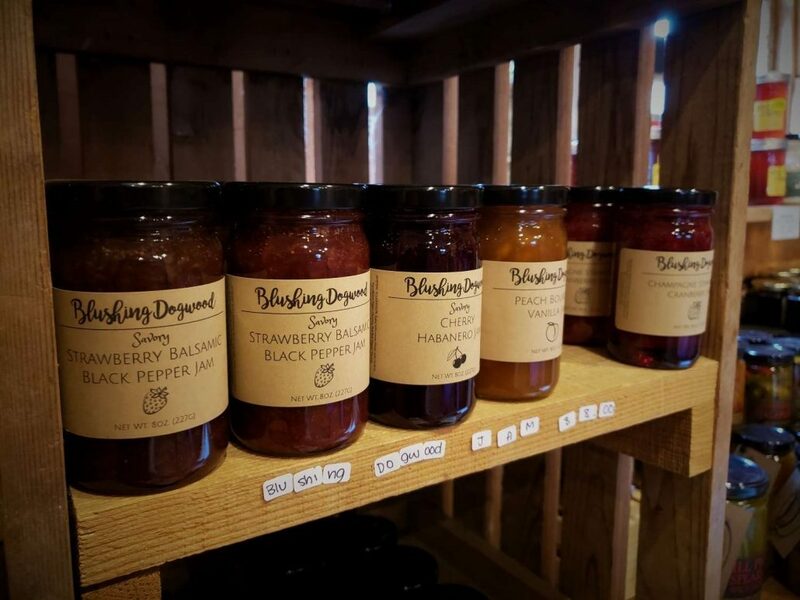 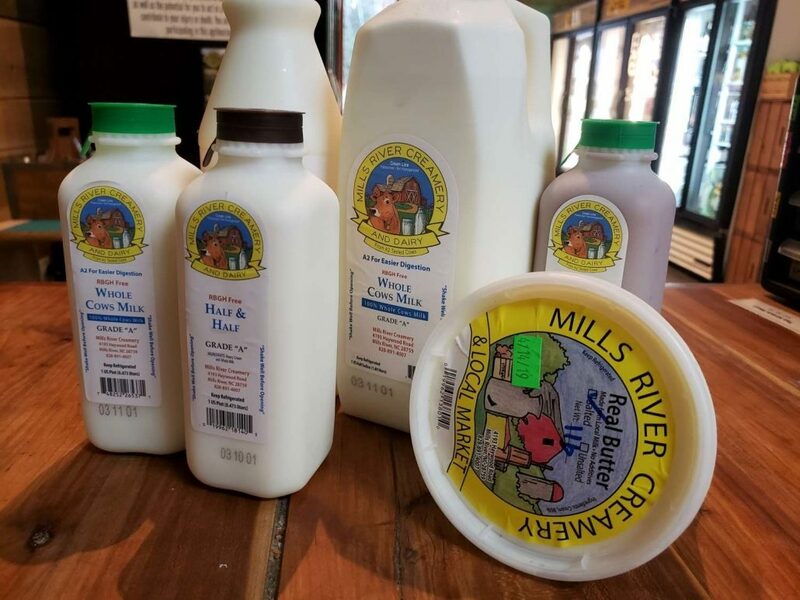 Open year-round, the farm store specializes in all things local: HNG’s own meats and value-added products, delicious deli lunch, jams, jellies, honey, gifts, dairy, arts and crafts, and so much more. 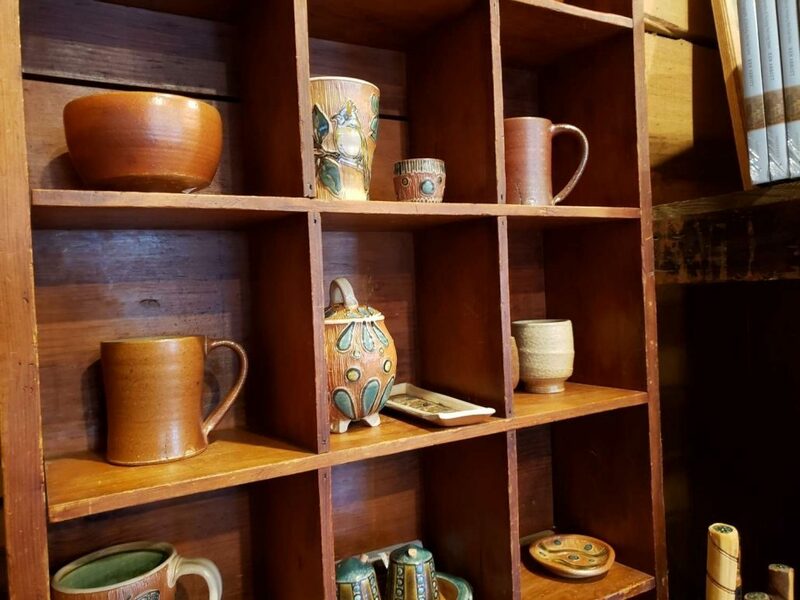 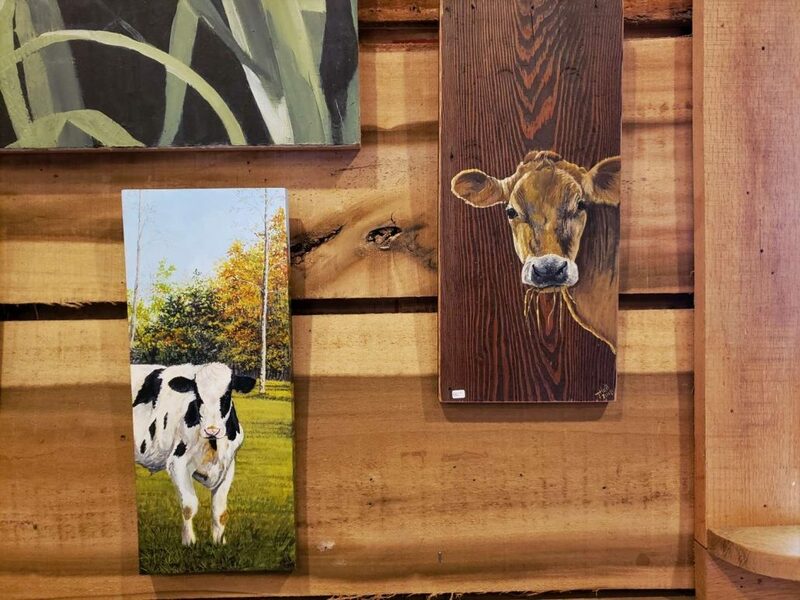 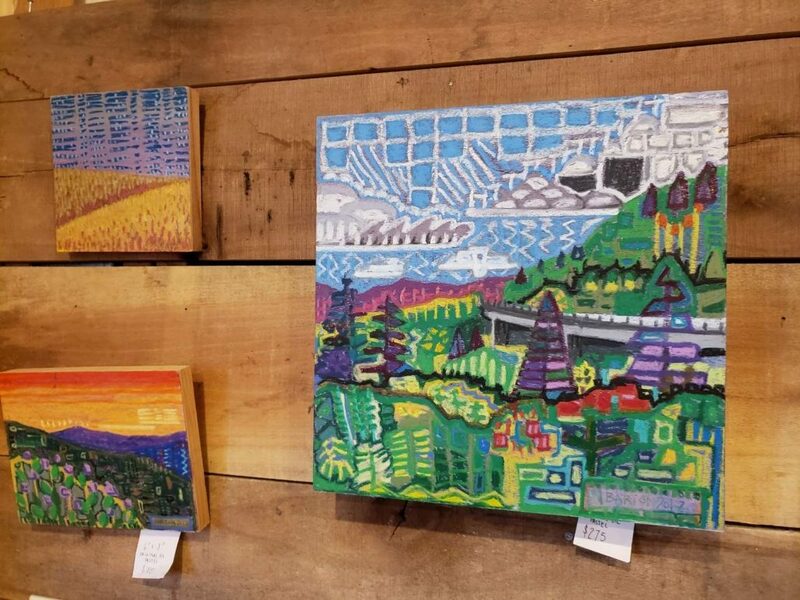 We curate our farm store inventory to offer you unique, beautifully crafted items from local makers. 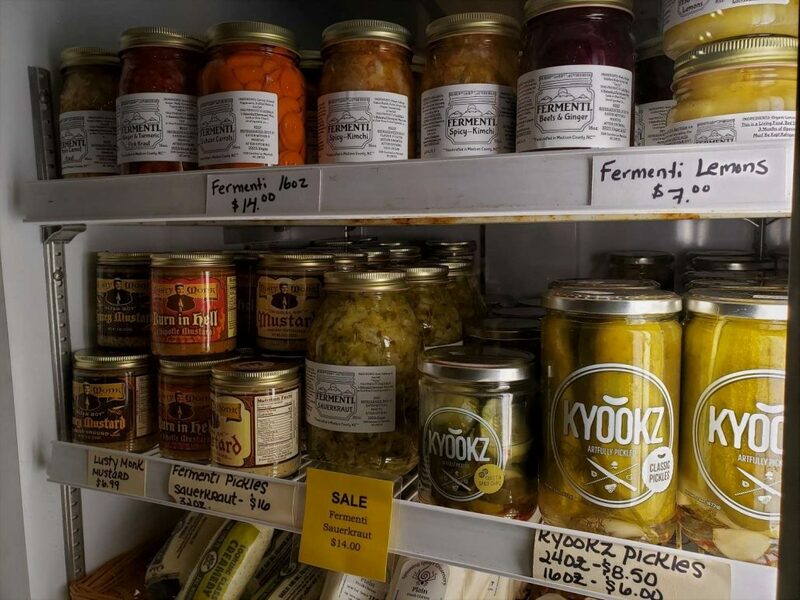 Find meat cuts you won’t see at the grocery store, along with house-made cured meats that you can only get here! 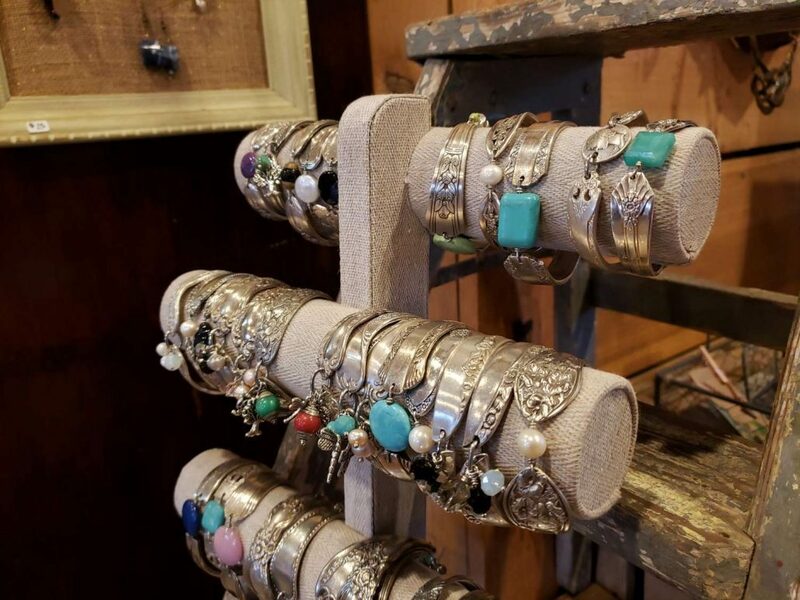 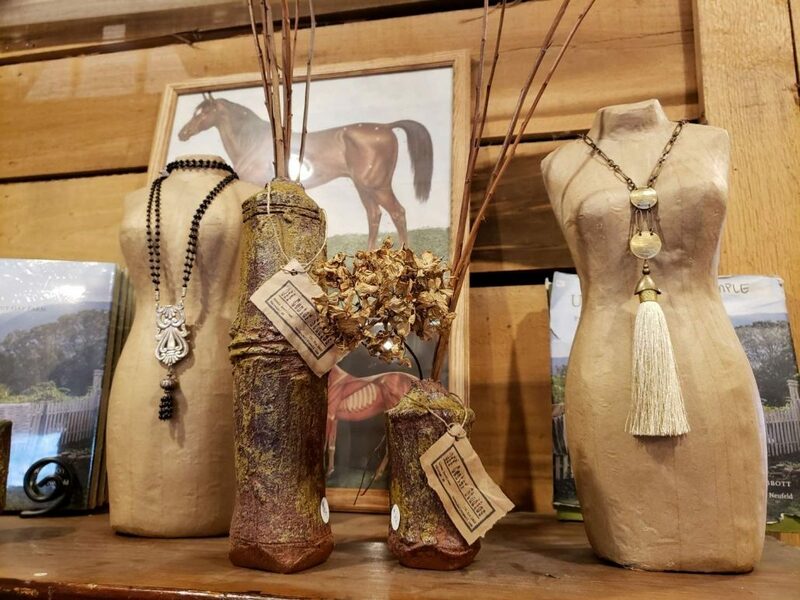 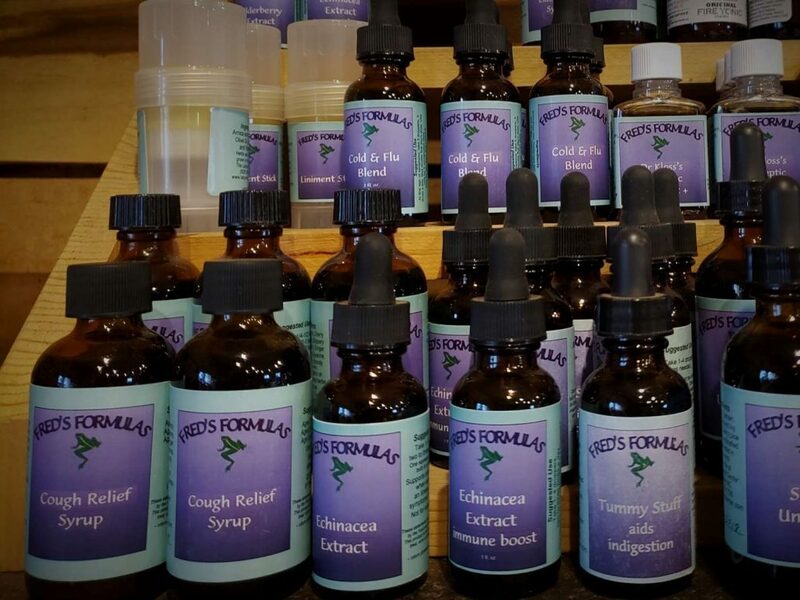 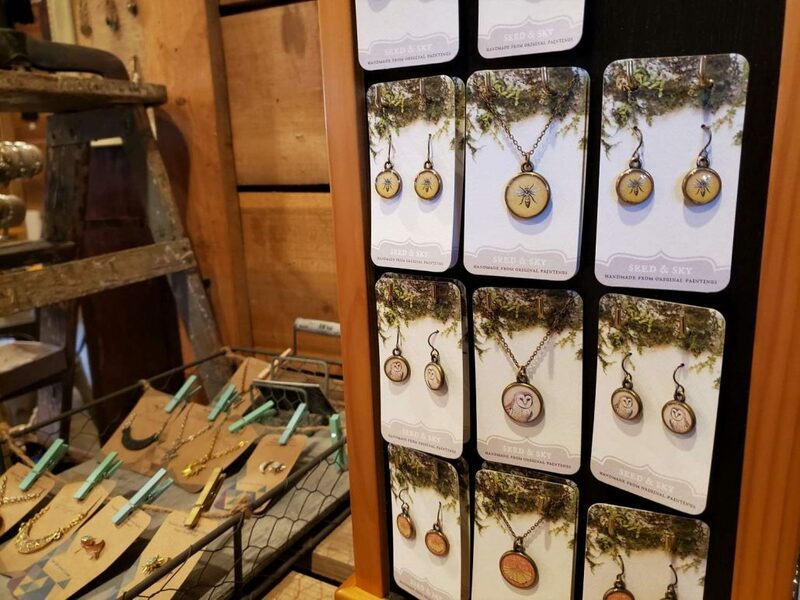 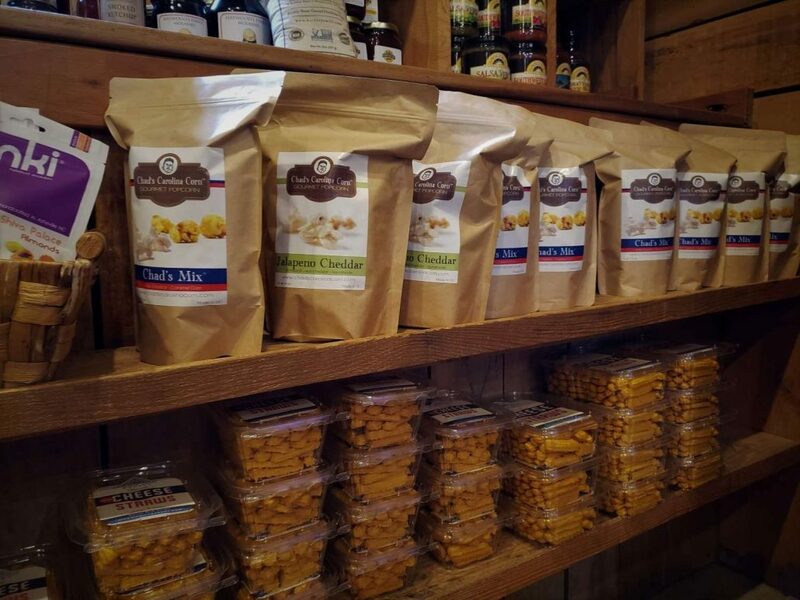 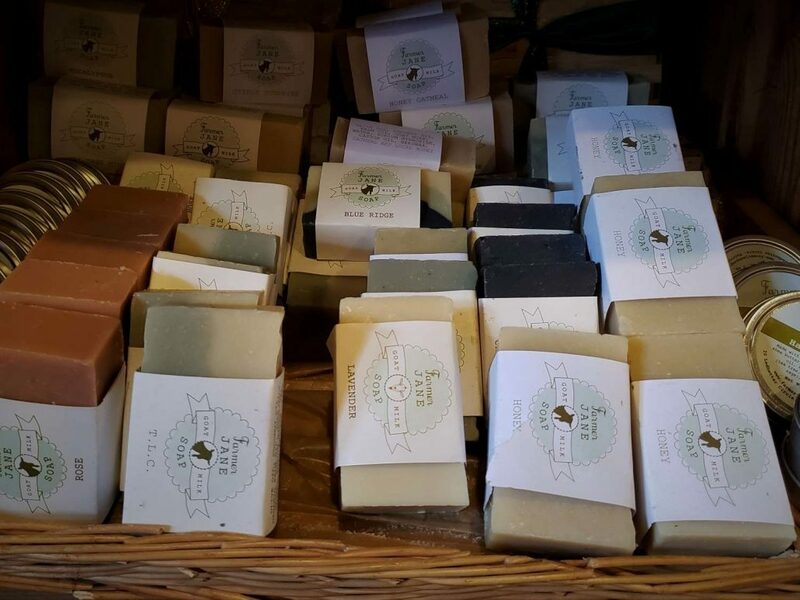 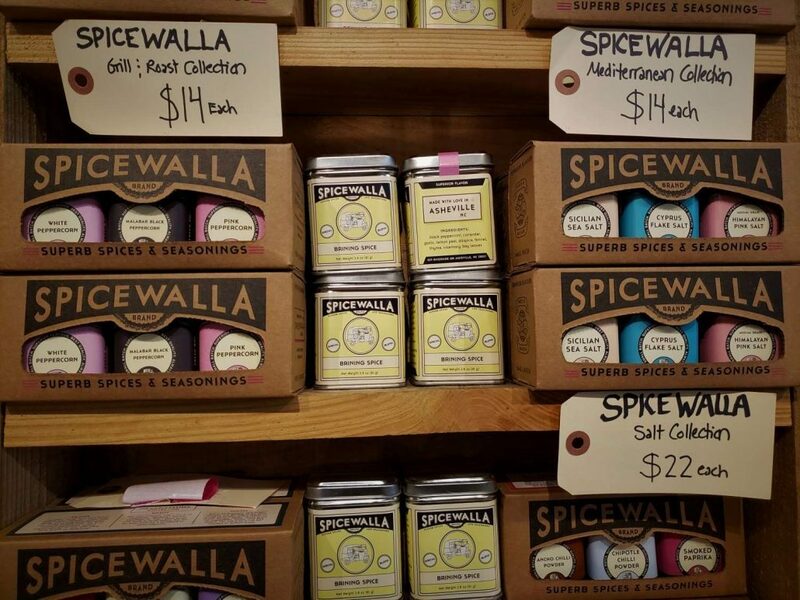 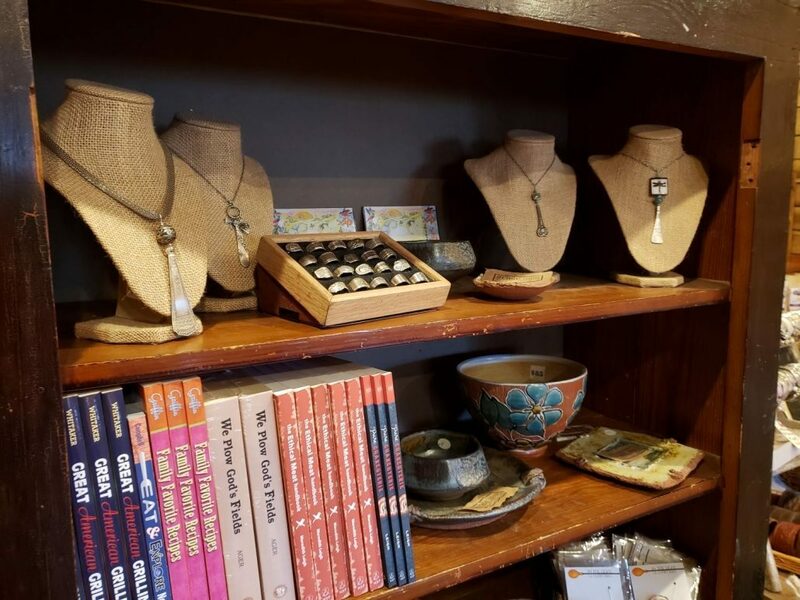 From jewelry to soaps and books to jams, our farm store carries a variety of local products. 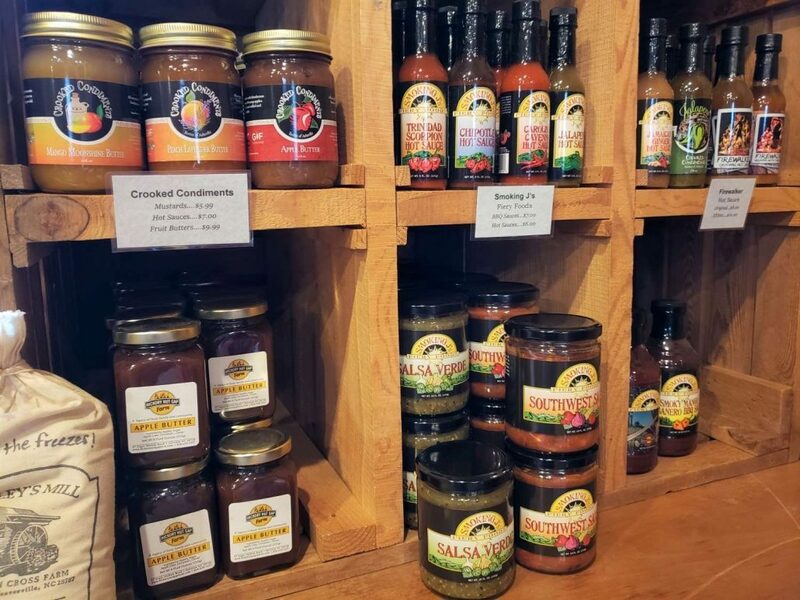 Whether you are gifting to a friend or shopping for that clean ingredient product that you can trust to serve to your family and friends, we have so many options to choose from.